Low Carb Diet News - Tag Archive for "Polyunsaturated fat"
Saturated fat DOESN’T cause heart disease after allGuidelines urging people to avoid fat to stave off heart disease ‘are wrong’ There is no evidence of a link between saturated fat and heart disease Healthy polyunsaturated fats also do not reduce heart disease risk A dairy fat ‘significantly reduces’ heart disease risk By Jenny Hope Medical Correspondent PUBLISHED: 16:05 EST, 17 March 2014 | UPDATED: 18:41 EST, 17 March 2014 Guidelines urging people to avoid ‘unhealthy’ fat to stave off heart disease are wrong, according to a major study. 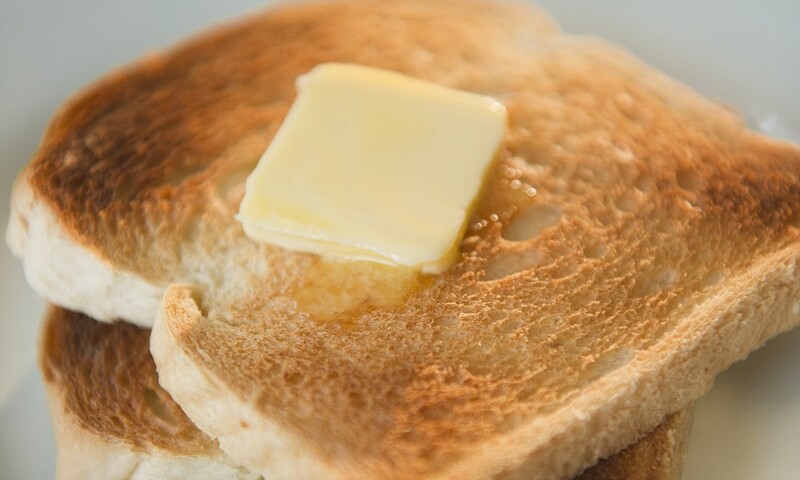 After decades of advice on the harm done by saturated fat such as butter, scientists have found no evidence of a link with heart problems. A ‘mega’ study which analysed a huge amount of existing data also said so-called healthy polyunsaturated fats, such as sunflower oil, had no general effect on the risk of heart disease. Well, I am shocked: researchers recently discovered some lost data from a 40-year-old study on heart disease, analyzed the lost data, and discovered … wait for it …the animal fats we’ve been consuming for hundreds of thousands of years appear to be better for our health than the chemically extracted vegetable oils we’ve only been consuming for the past 100 years. In an exceedingly strange turn of events, data from a clinical trial dating from the 1960s, long thought to be lost, has now been resurrected and may contribute important new information to the very contemporary controversy over recommendations about dietary fat composition. Let’s just stop and re-read part of that paragraph. We’ve never had anything remotely resembling actual proof that substituting vegetable oils for animal fats prevents heart disease. But the lack of proof didn’t stop an entire industry from building up around the belief that vegetable oils are better for our health – just visit your grocery store and look at all the tubs of Smart Balanceand other butter substitutes touting the fact that they contain less saturated fat. Eat butter and lard to protect your heart?